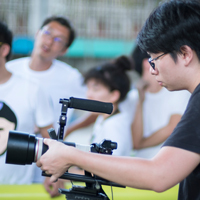 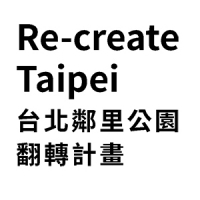 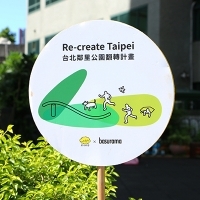 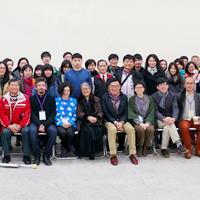 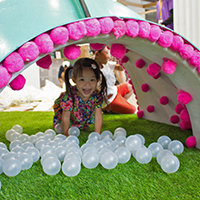 Re-create Taipei project will focus on working in public space and urban waste with residents. 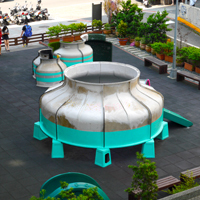 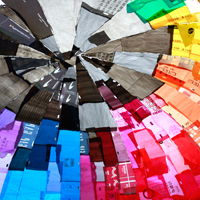 The outcome is site-specific art intervention which final design depends on the local context and collaborators. 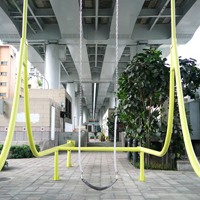 The project take its shape through research, actions, events and installations conceived by Basurama and City Yeast together with other cultural agents and citizens.